"Enthralling and drop dead gasp-worthy." 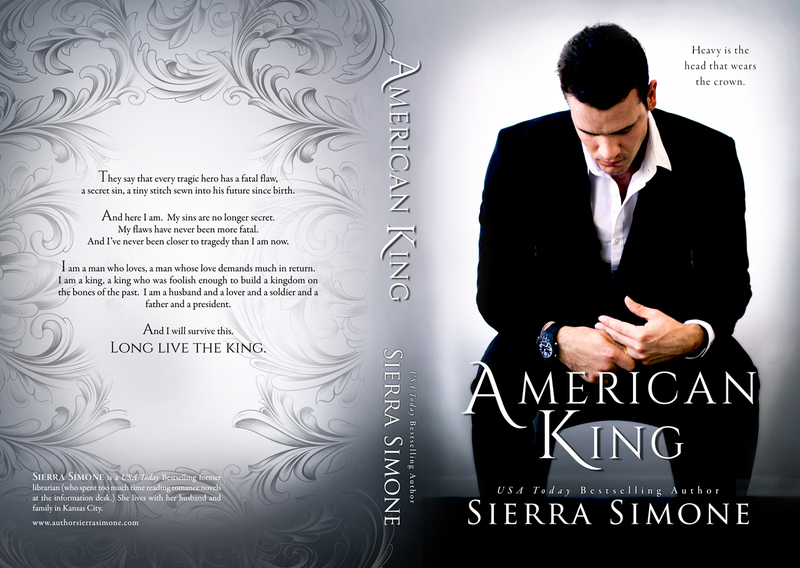 American King, the stunning conclusion to The New Camelot Trilogy by Sierra Simone is LIVE!! They say that every tragic hero has a fatal flaw, a secret sin, a tiny stitch sewn into his future since birth. And here I am. My sins are no longer secret. My flaws have never been more fatal. And I’ve never been closer to tragedy than I am now. I am a man who loves, a man whose love demands much in return. I am a king, a king who was foolish enough to build a kingdom on the bones of the past. I am a husband and a lover and a soldier and a father and a president. And I will survive this. Discover The New Camelot Trilogy Today!